It’s hardly a secret that rappers have to be pretty productive to get their music heard these days. Projects released at the top of the year are often forgotten by summertime, unless they have a monster single to carry them through. 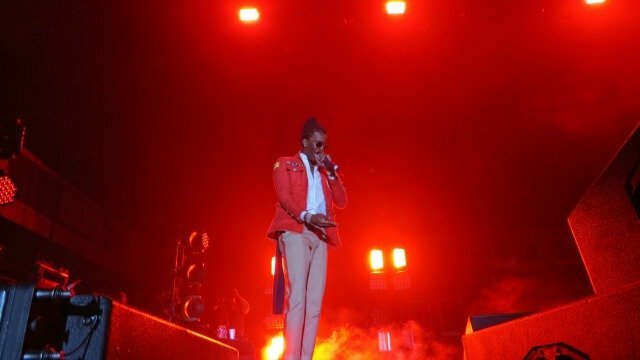 Multiple releases have become a requisite for the rap star looking to burst through to that next echelon, especially on the independent front. It’s the type of mentality that has kept Hip Hop manager extraordinaire Steve Lobel in business for several decades overseeing the careers of legends. He doesn’t call himself “the Coach who lasted longer than the player” for nothing. 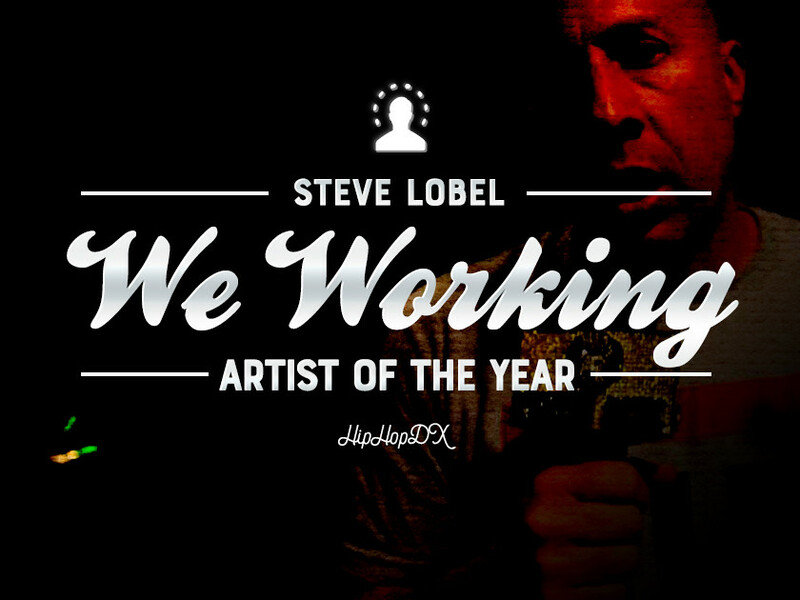 With Lobel’s ethos in mind, HipHopDX is tipping our hats to the rappers who pushed his “we working” catchphrase to the limit this year. It may be hard to push your memory all the way back to January, but just know 2 Chainz woke up at the top of 2016 and felt like rappin’. Excuse us. He felt like Cappin’, as the first of his handful of 2K16 rollouts suggested. Truuu, all the ambitious output would have been better served on one focused project, but all the studio bouncing brought us nothing but marvelous ignorance this year. 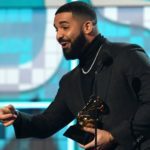 With “Watch Out” still supplying him plenty of momentum from the previous year (it was certified platinum in October 2016), Tity Boi cashed out at Drake’s house, kept Mike WiLL Made-It, TM88, Honorable C.N.O.T.E. and more on speed dial, and had the hood googling the definition of “hibachi.” But it was his under-appreciated (yet due) collaboration with Lil Wayne for ColleGrove that showed 2 Chainz’ hustle was firing on all cylinders. Since being named DX’s 2007 “Rookie of the Year,” L.A. MC Blu has dropped six full-length projects, proving himself a predominant figure of the underground. But in 2016 we saw the rapper stepping out of his comfort zone, passing up nostalgic soul samples for the more modernized sound of Cheetah in the City and a collab effort with French collective Union Analogtronics. 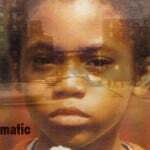 And while it’s clear to listeners that he felt more comfortable over the boom baps, features, and samples of Nottz’s Titans in the Flesh (especially on “Giant Steps”), the Cali cat proved his existential trains of thought could find a home on a wide range of sonic palettes. 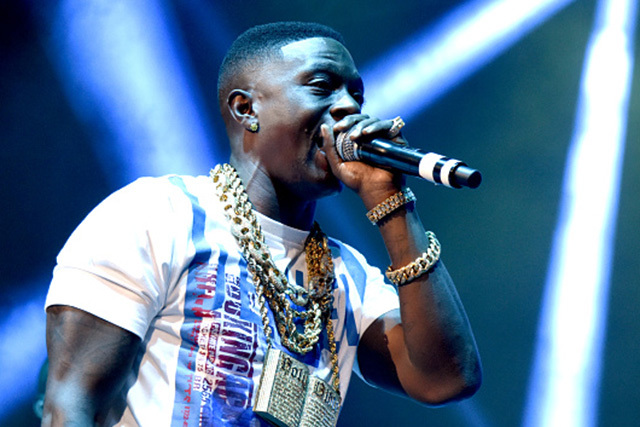 Most rappers have a hard time recovering after spending a significant amount of time in prison, but the man once known as Lil Boosie emerged without a scratch as Boosie Badazz. By the end of 2015, he battled an even greater foe: kidney cancer. This year, he dropped six full-length projects (not to mention several unofficial mixtapes) that were all pretty fire. That doesn’t even count the dozens of guest features both big and small. His work didn’t even stop there. When his hometown of Baton Rouge, Louisiana was hit with a devastating flood, he sent a truck full of important supplies, showing love to a city that reciprocates it back when it came to his problems with law enforcement. If you woke up to foreign cars, Cali kush, a PS4, and a pantry full of munchies, you’d probably kick it and write raps all day too. 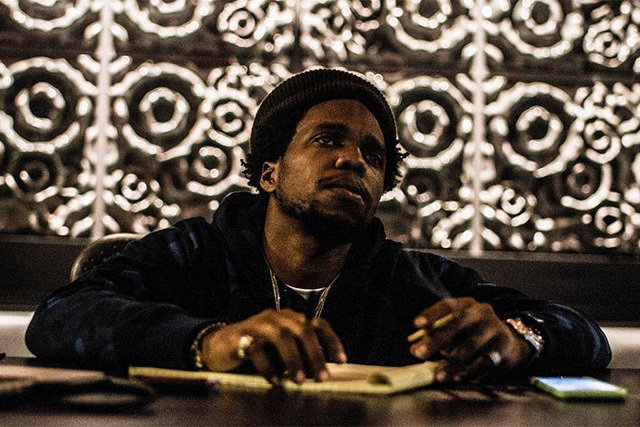 Since his official arrival in 2008, Hot Spitta hasn’t stopped producing, as evidenced by the dozen projects he let loose over the course of the calendar year. Admittedly, his flows and content don’t deviate far from what he was founded on, but the Andretti tapes are a taste of what Spitta fiends have been flocking to since the Pilot Talk projects. Spitta’s just doing what he does, and he’s doing it well, and he’s probably sky high the whole time — a.k.a. the Jet Life way. Future is no stranger to abundance and 2016 was no different for him. 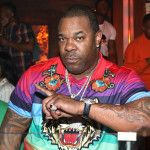 In addition to releasing his fourth studio album EVOL, he also teamed up with Gucci Mane for an EP and dropped two tapes. 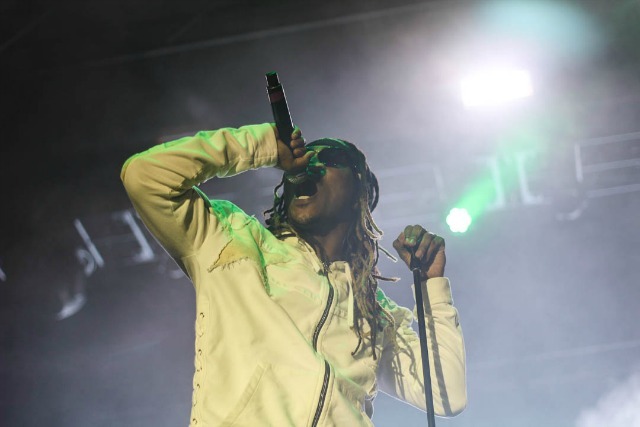 Future also lent his voice to some of 2016’s most noteworthy tracks from the certified Gold singles “I Got The Keys” featuring Jay Z taken from DJ Khaled’s album and “New Level” from A$AP Ferg’s album. However, despite his prolific nature, Future’s name didn’t ring in 2016 like his output would dictate. That being said, a lot of his music came and went without the fanfare we’ve become accustomed. He was probably just enjoying the spoils of his labor, though. Thugger caused a stir this year with his Jeffery project, but that doesn’t represent all the work he put into 2016. 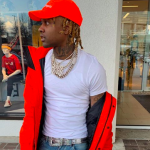 Kicking off this year with I’m Up and the final installment in his famed mixtape series through Slime Season 3, he was also all over the Bankroll Mafia album. But his guest appearances were literally all over the place. 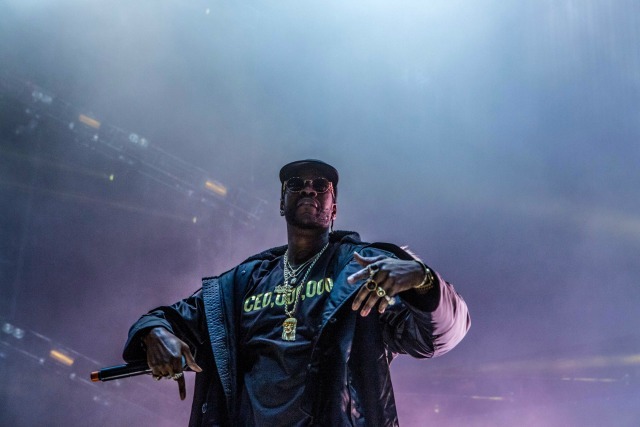 When he wasn’t linking up with Usher for R&B smash “No Limit,” Thug found himself on one of the year’s biggest singles in “Pick Up the Phone” from Travis Scott’s Birds in the Trap Sing McKnight and appeared on Chance The Rapper’s Coloring Book and Kanye West’s The Life Of Pablo. Hate him or love him, he’s becoming the rap game’s biggest workhorse. 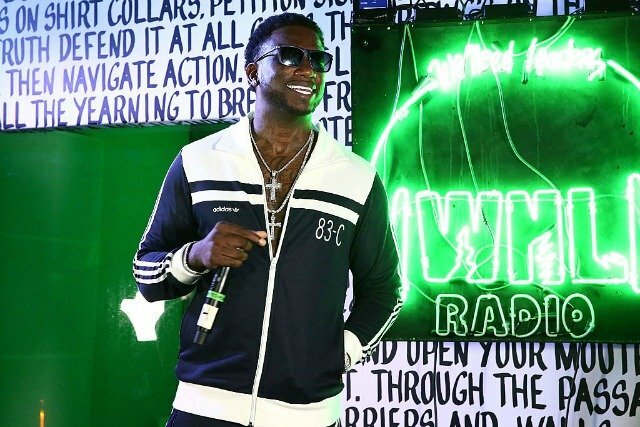 Since stepping out of prison at the end of May, Gucci has been on a musical tear. 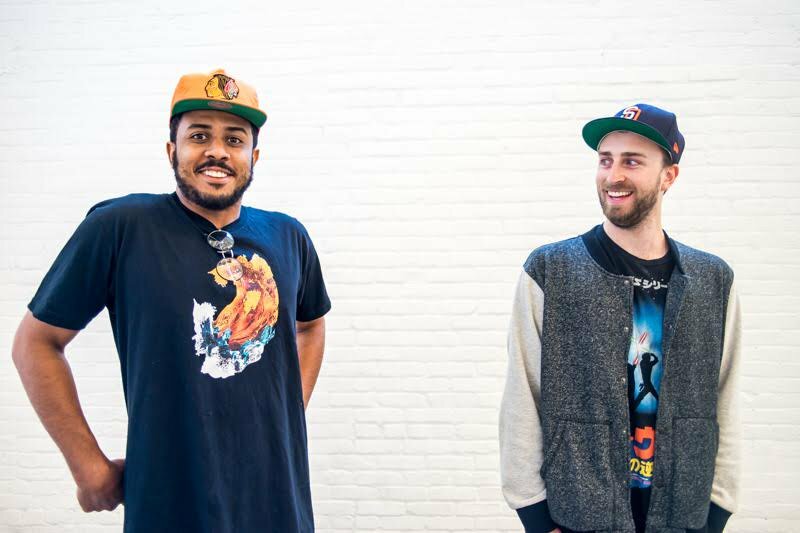 He has released two studio albums, three EPs, and a mixtape. That’s in addition to the four projects that dropped this year while he was still behind bars. Mr. East Atlanta Santa turned 2016 into a one-man No Limit Records album release schedule: and he’s had tremendous impact. His first song out of prison, “1st Day Out Tha Feds,” hit a million streams in a week and he landed a coveted NPR Tiny Desk appearance. He also found time to launch his own clothing line Delantic and get engaged during a Hawks game. Sobriety and freedom have been very good to Gucci in 2016.